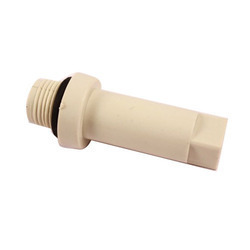 Offering you a complete choice of products which include cpvc reducing elbow 90 degree, cpvc male adapter plastic threaded, cpvc female adapter threaded fitting, cpvc female adapter brass threaded, cpvc female threaded brass elbow and cpvc male adapter brass threaded. 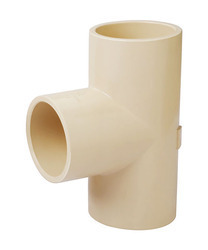 We are offering CPVC Reducing Elbow 90 Degree to our clients. 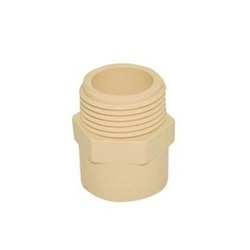 We are offering CPVC Male Adapter Plastic Threaded to our clients. 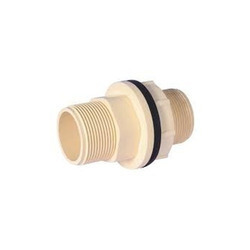 We are offering CPVC Female Adapter Threaded Fitting to our clients. 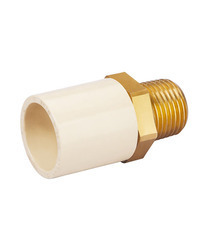 We are offering CPVC Female Adapter Brass Threaded to our clients. 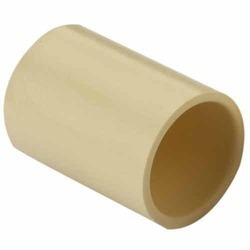 We are offering CPVC Female Threaded Brass Elbow to our clients. 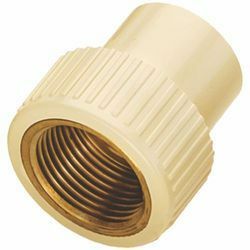 We are offering CPVC Male Adapter Brass Threaded to our clients. 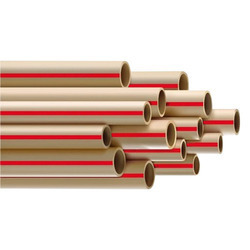 We are offering CPVC Pipe to our clients. 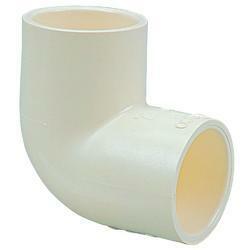 We are offering CPVC Elbow Fitting to our clients. 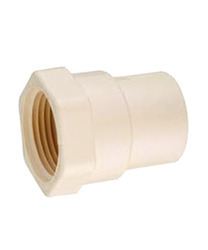 We are offering CPVC Coupler to our clients. 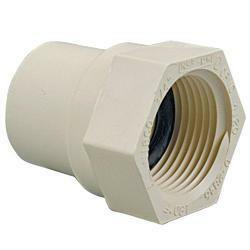 We are offering CPVC End Plug Threaded to our clients. 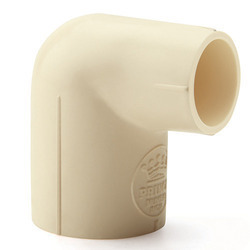 We are offering CPVC Reducing Tee to our clients. 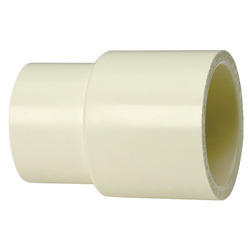 We are offering CPVC End Cap to our clients. 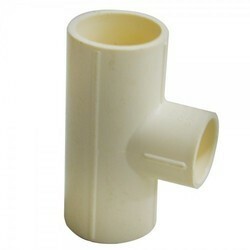 We are offering CPVC Reducer to our clients. 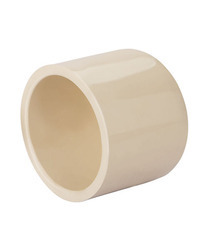 We are offering CPVC Reducer Bushing to our clients. 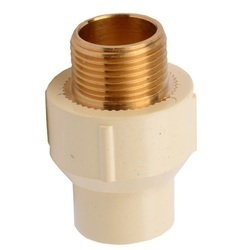 We are offering CPVC Female Threaded Brass Tee to our clients. 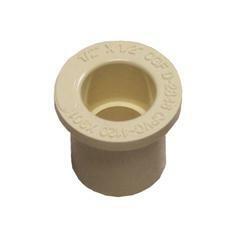 We are offering CPVC Tee Fitting to our clients. We are offering CPVC Tank Adapter to our clients.